Wool’s a very versatile natural fibre. It’s naturally water resistant, breathable, safe and non toxic, making it ideal for essential baby items. 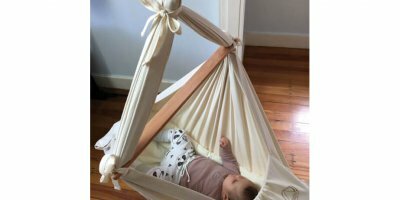 Our mothers and grandmothers were well aware of the benefits of wool, but the move towards synthetic fibres for padding, especially in infant mattresses, carriers and car seats, has meant that in the modern environment, babies are often surrounded by materials that lack breathability. The lack of breathability in synthetic fibres isn’t widely recognised as a problem. 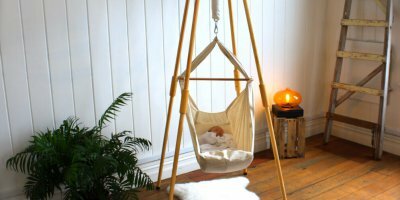 It actually seems logical to wrap your baby in a fibre that will keep them warm. However, babies can’t regulate their own body temperature, so being close to materials like polyester can easily cause overheating. At Natures Sway, we prefer wool because it’s structure allows it to keep a pocket of air close to the body, while taking excess heat and moisture away from the skin. 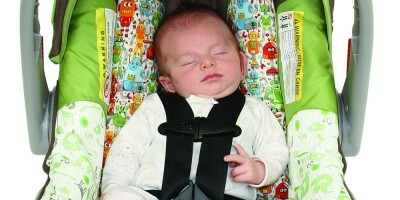 This helps to create an optimal temperature zone for babies. Wool is naturally water resistant, it has magic coil shaped fibres that repel liquid and absorb vapor – meaning it stays dry and doesn’t feel damp in moist conditions. 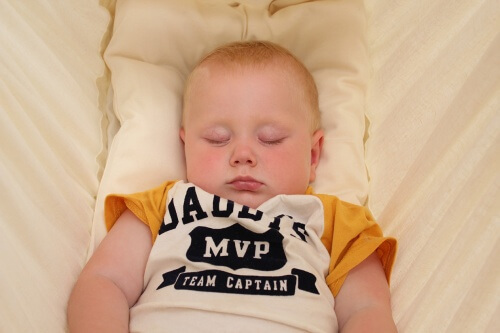 As it keeps your baby dry it’s ideal for use in products such as the Dricot* under blanket. 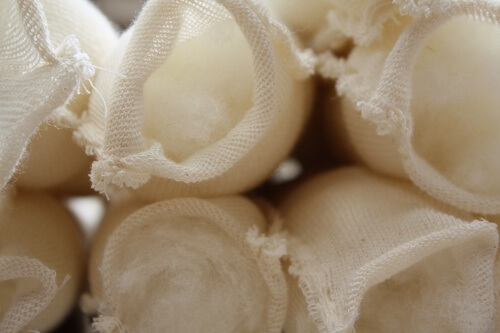 Both the ability to wick away moisture and the natural lanolin content mean that it isn’t as susceptible to mildew as other fabrics and contains natural protection against dust mites. It’s also extremely soft and comfortable with the ability to mould around the body, which makes it the ideal choice for our baby mattresses and carrier padding. 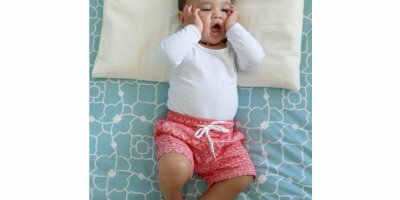 As wool is naturally flame resistant, there are no toxic flame retardant chemicals in our mattresses that might cause harm to your baby’s health. We also like that wool is naturally renewable and 100% biodegradable – a very important feature in a world that’s increasingly concerned about the environment! We love wool and we hope you do too. Recycled wool offcuts being prepared for an exciting new product coming soon! We’d love to hear your thoughts, comments or experiences about using wool for your essential baby items. Please add these below. If you know someone who would like to learn about the benefits of wool for babies or more about Natures Sway products, please share using the links provided.